Home Adaptations Do Possums Live in Trees? 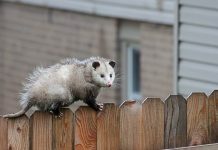 – Can Possums Climb? Possums generally prefer to live in trees partly because they find fruits up there and partly due to the fact that they feel safe from potential predators. However, they do get to the ground when they wish to travel but they spend most of their time in trees. North American opossums and Australian possums are strictly arboreal. A few species are thought to spend a reasonable time on the ground. Let us study why do possums live in trees. Possums are outstanding climbers and their long prehensile tail assists them in moving between the trees. Nonetheless, unlike monkeys, possums don’t fancy climbing high into the trees. 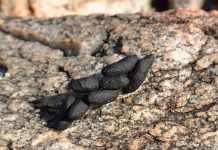 They will live in a dense scrub close to the ground. Possums become mostly most active during the middle of the night but since birds of prey such as owls are nocturnal too they just can’t afford to travel on the ground. 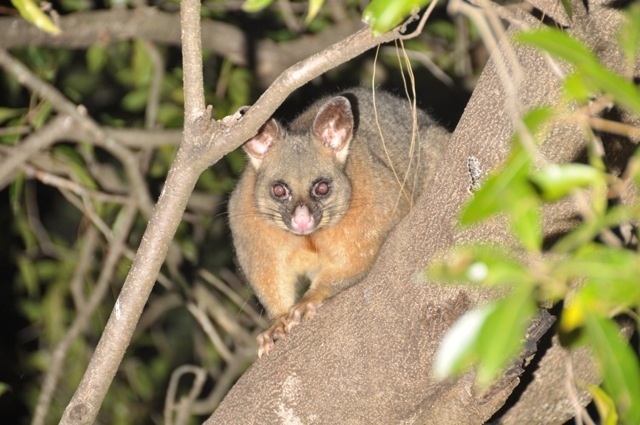 Northern brushtail possums spend a great deal of time on the ground for they don’t feel threatened by owls. 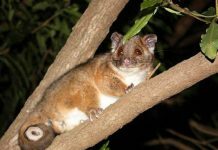 Unlike American opossums that are highly vulnerable to owls, brushtail possums are found in Australia. They will sleep in tree hollows or den sites but they are least likely to climb into the trees.